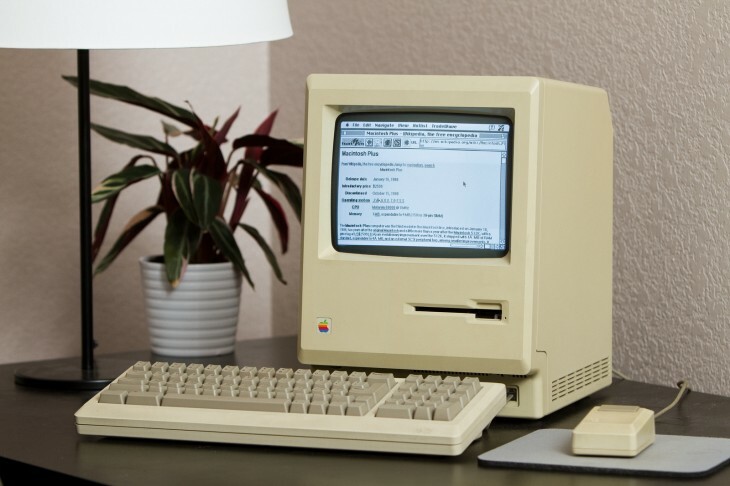 Since this is 2013, Keacher used a Raspberry Pi to do the heavy lifting, plus some serial adapters and voltage converters to connect it to the Macintosh’s serial port. He needed some help taking care of the software kinks too, but as you can see above, it does work (although extremely slowly). You can read all about how Keacher did it over on his blog.